Anti Adblock Script: How to Show Ads to Ad Blocker Users? Today, publishers revenue is decreasing continuously due to increasing number of Adblock users. Mostly, people use Adblock Plus and Ghostery to remove ads from websites. In this post, we will learn some Anti Adblocking scripts that will help bloggers to maximize their Ad revenues. How Ad blockers Kill Ads? Adblockers are the extensions that work with different Internet browsers and allow users to prevent page elements, such as (and mainly) advertisements, from being displayed. As most of the bloggers are dependent on Advertisements (Adsense, Chitika, Infolinks and other ad networks) to earn their living but due to Adblockers publishers are losing their huge revenues. The latest wave of the IAB UK’s Ad Blocking Report, conducted online by YouGov, reveals that 22% of British adults online are currently using ad blocking software – a rise from 18% in October. Some bigger brands like Google and Yahoo are paying lots of money to Ad blocker developers to not block their Ads. But I don't think it would be possible for simple bloggers. Then it does not mean that there is no way for those bloggers. There are still a lot of options to bypass Ad block users script. 1. Creating a new landing page and requesting users to disable Ad blocker for their sites. 2. Using Anti-Ad blocking plugins. 3. Using Anti Ad block scripts through Pop-Ups and redirections. 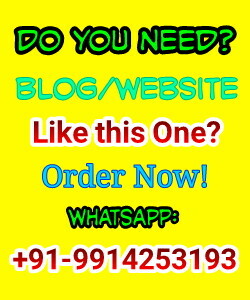 No doubt, above given steps work but it is also a reality that these steps badly affect the SEO of their sites. Some of these steps make websites loading slower and some make readers annoying by taking them to some different pages instead of destination pages. So here today we are with a simple Anti Adblock Script to bypass AdBlock technology. By using this code snippet, you can protect your site from ad-blocking visitors and recover lost revenue. Place the script just before the close of the </body> tag on your page. Click here to get Anti Adblock Script by BlockAdBlock. Well, there again we have a solution for your if you want to show some different ads or say like affiliate banners to Ad block users then I would like to introduce with BlogBing. BlogBing is a free and paid (both) blogging platforms like Blogger and Wordpress. I am also a blogger and I can understand how bloggers are feeling these days because of a decrease in their revenues due to increasing Ad block users. But this post and the Anti AdBlock scripts that are given in this post will definitely help you. You should give a try and feel the difference in your earnings. I would like to have your experience with these scripts and changes in revenues through comments. Message: I hope that you have enjoyed 'Anti Adblock Script: How to Show Ads to Ad Blocker Users?' article. However, if you want me to deliver more items, then please share my post. You can use Social Sharing Widget provided at the end of every post. After all, Sharing is Caring! 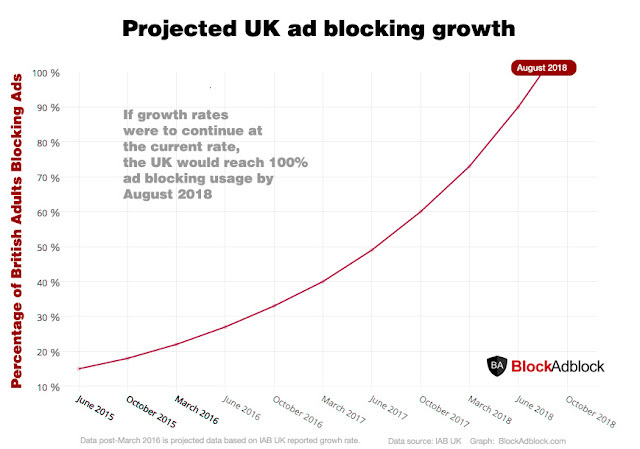 Nice article, Ad Block is undoubtly a growing problem for Publisher which need to be Dealed, Here is my website http://www.tv-tune.com i am using it since 2014, But i witnessed 40% reduction in my revenue this year thats all due to Ad-Blockers. I am almost out of Budget to maintain my website costs. Thanks for the script I'm looking for something whihc can help in blocking adblocker. Yes, these scripts can help you in boosting your Ad revenues. Yes, 90% publishers are suffering with the issue of Ad blockers. For those publishers these scripts will be useful. Yes, these scripts will help publishers to boost their Ad revenues. This doesn't work for my website. Does it not work for PHP built websites? Am I doing something wrong? I copied the code into my footer.php before the /body tag. Have you tried the script by BlockAdBlock? I am using Adblock plus while opening this page and it works well, no ads shown here. I am not using these scripts for this sites. That is why you did not see the ads on this page. Why are you not using the adblock script in this site? Thanks so much for useful tutorial. I was looking it since many days.